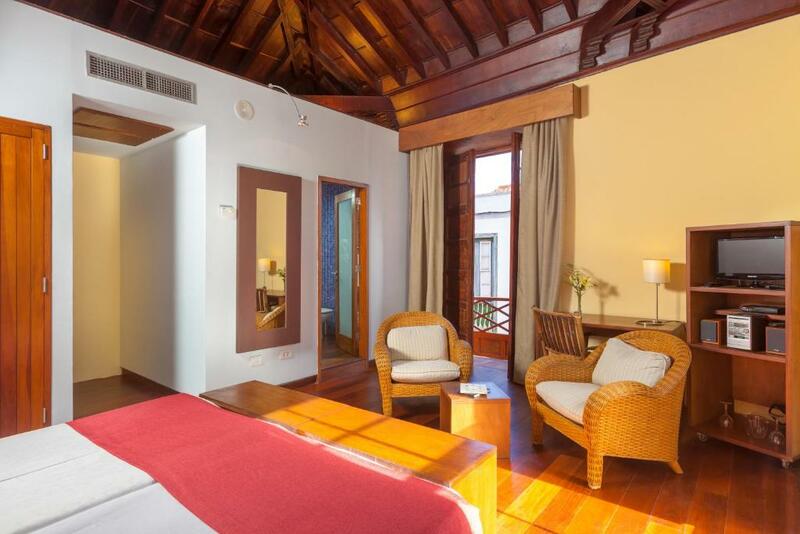 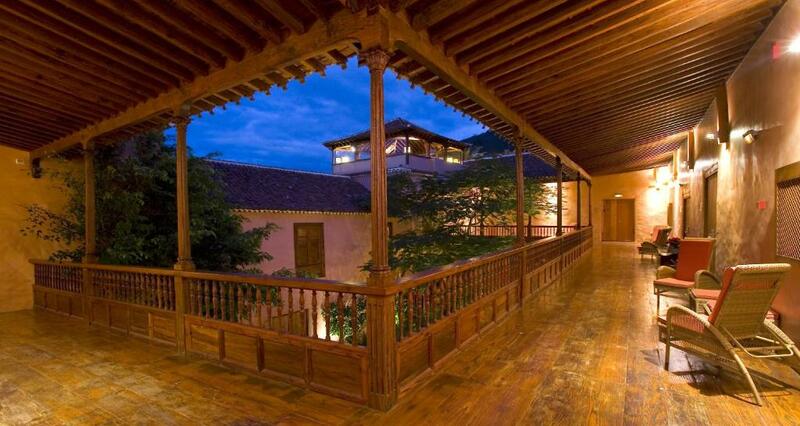 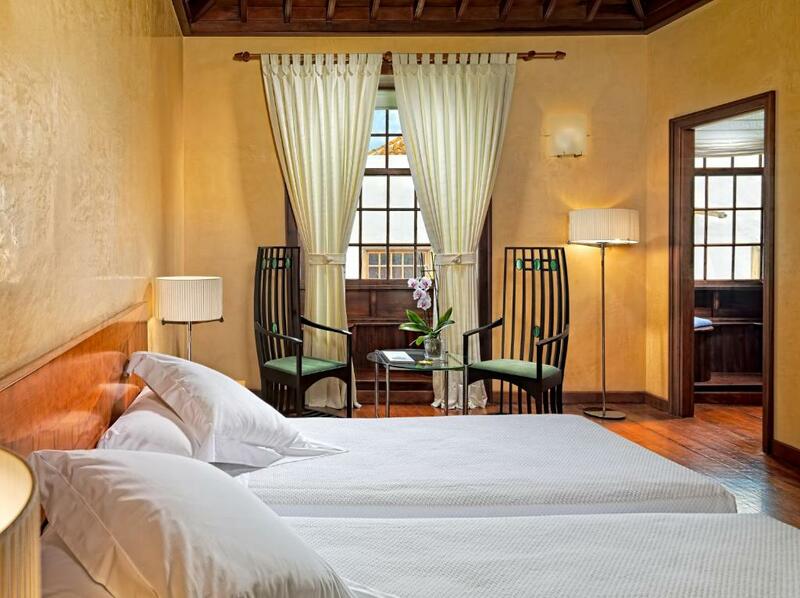 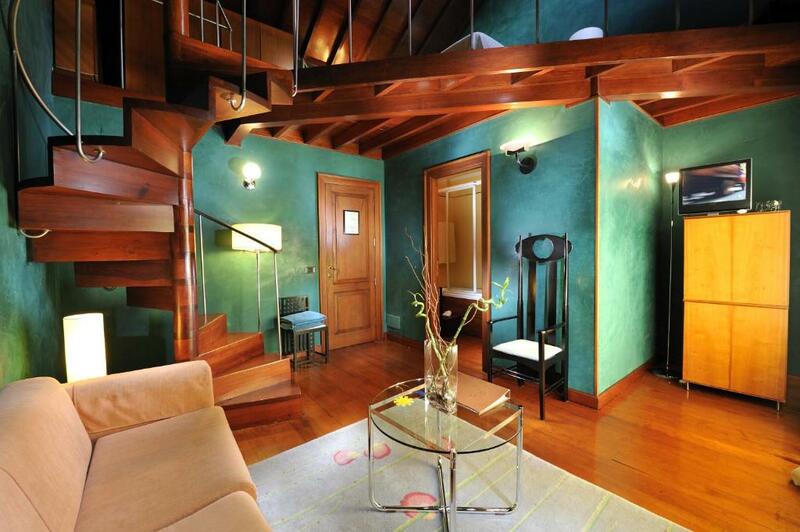 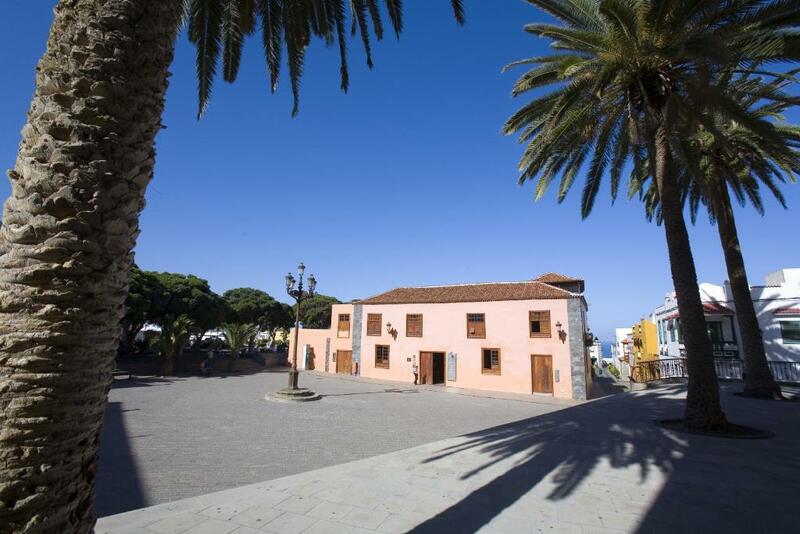 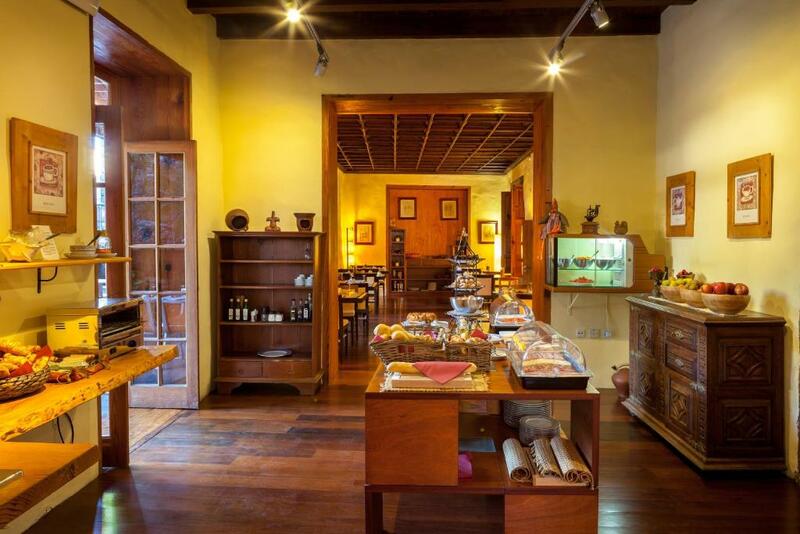 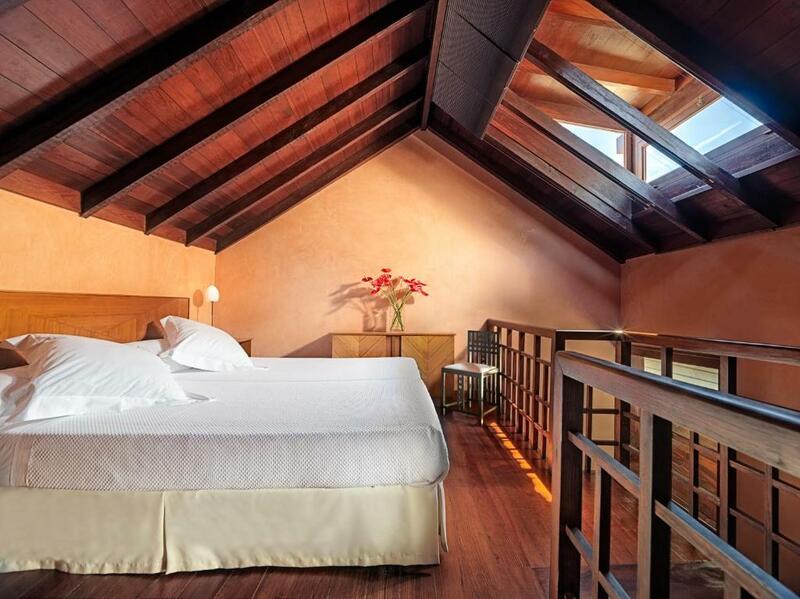 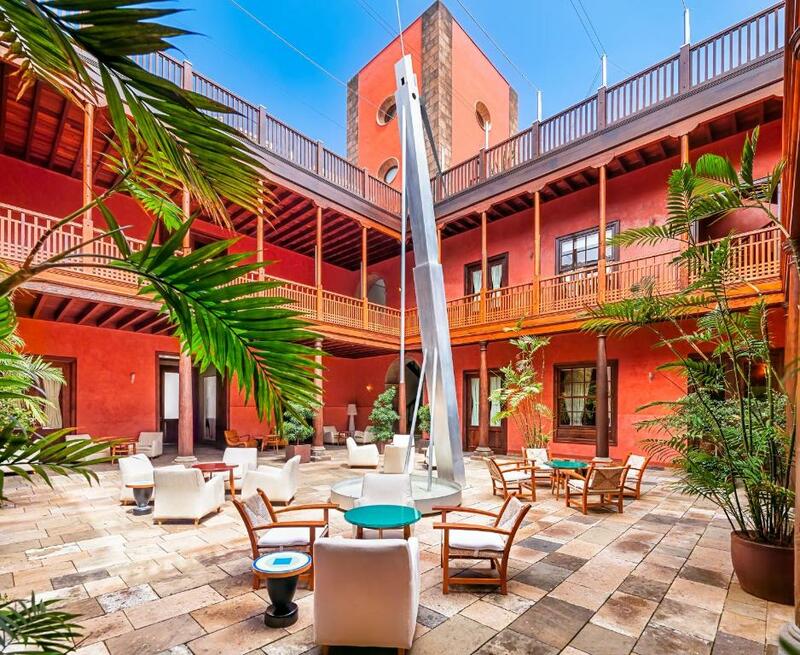 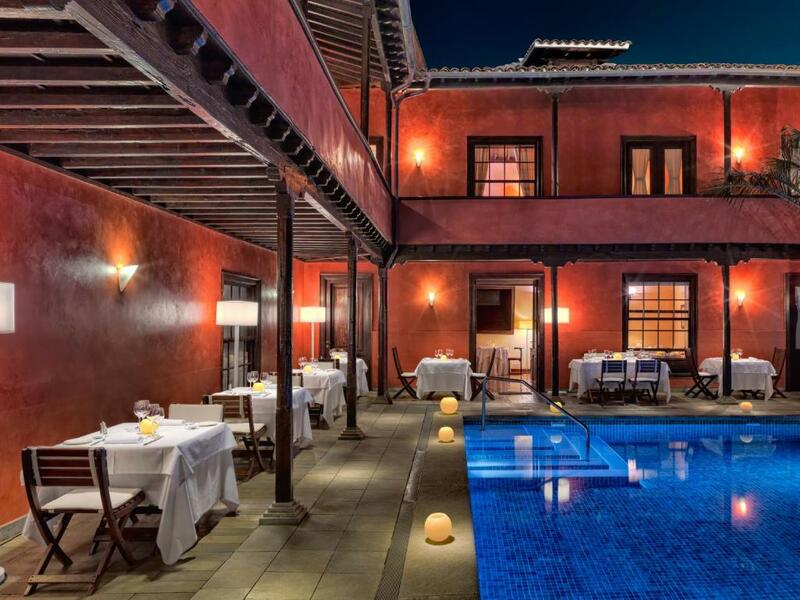 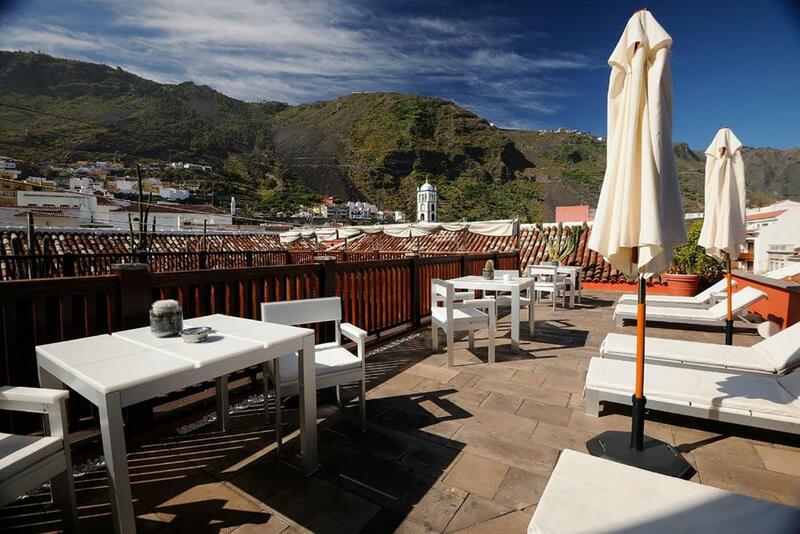 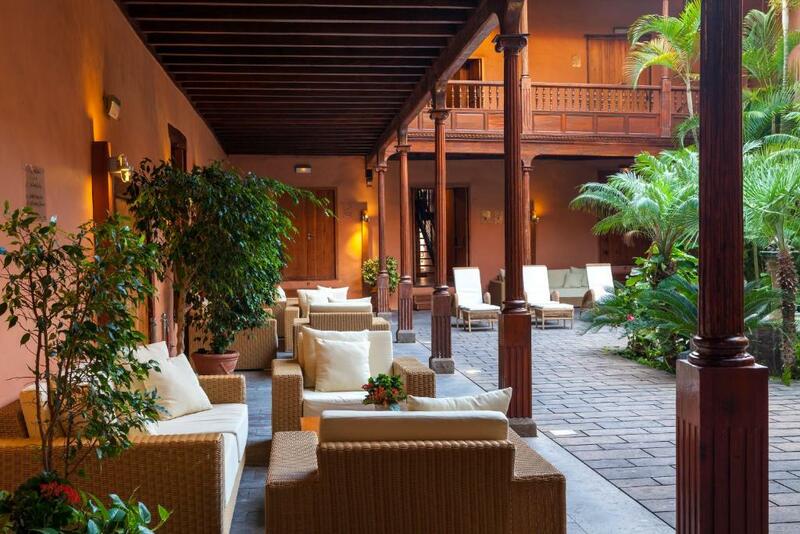 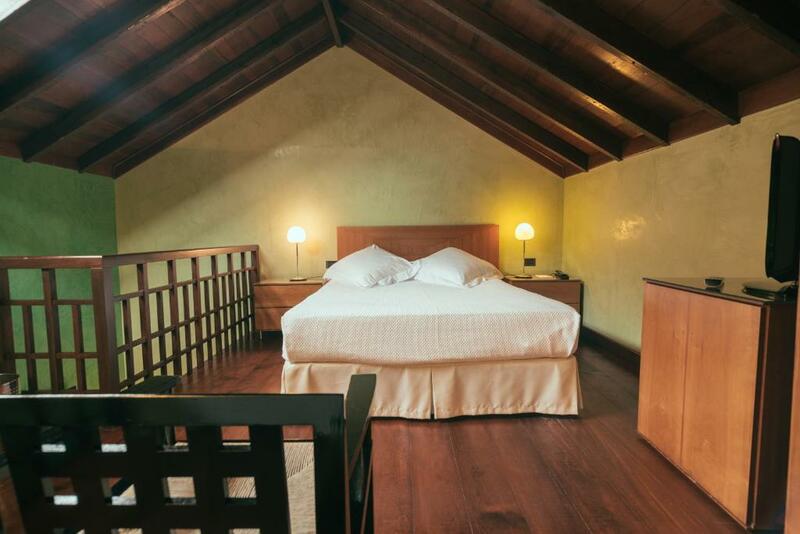 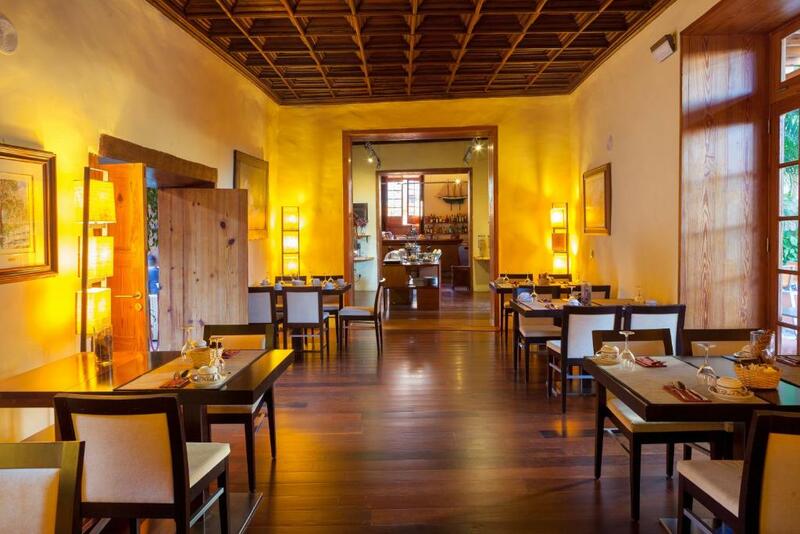 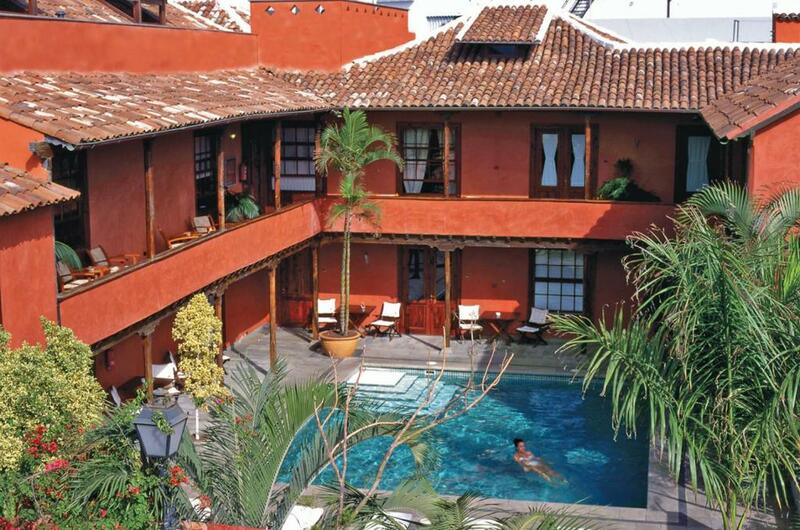 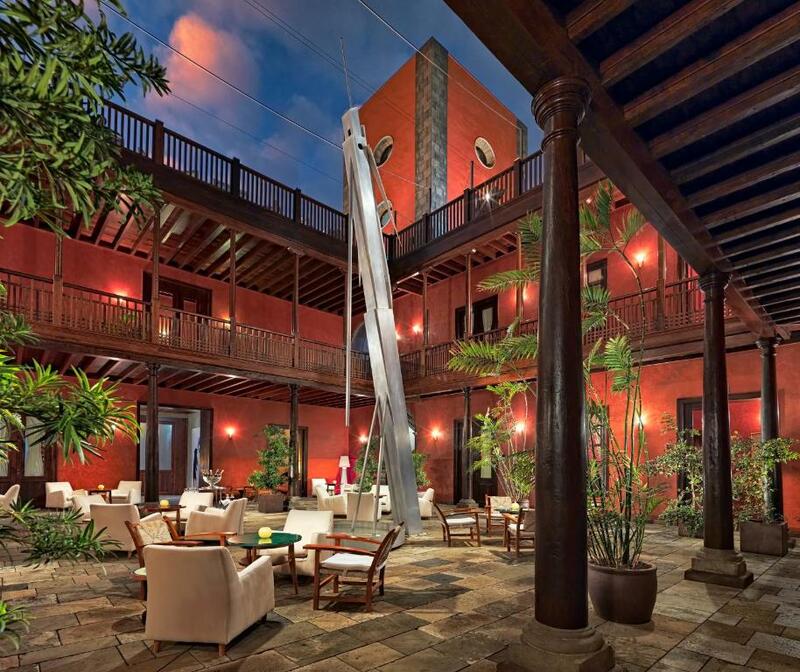 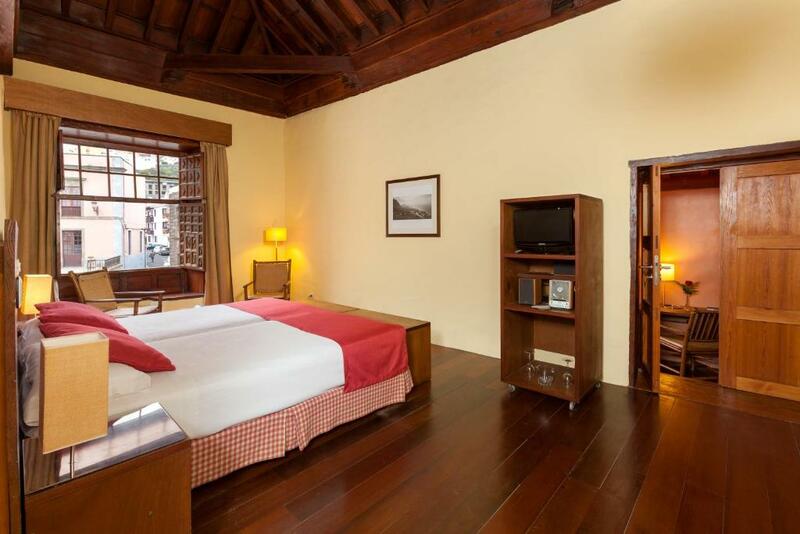 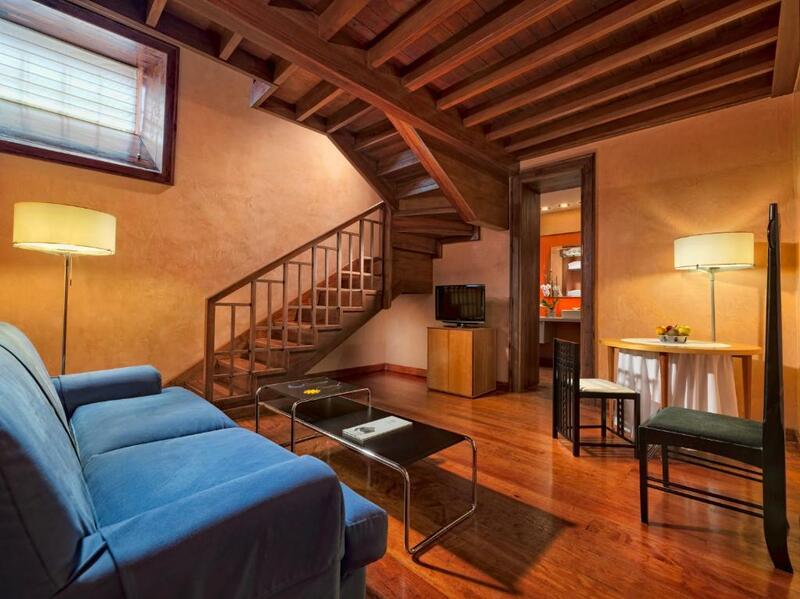 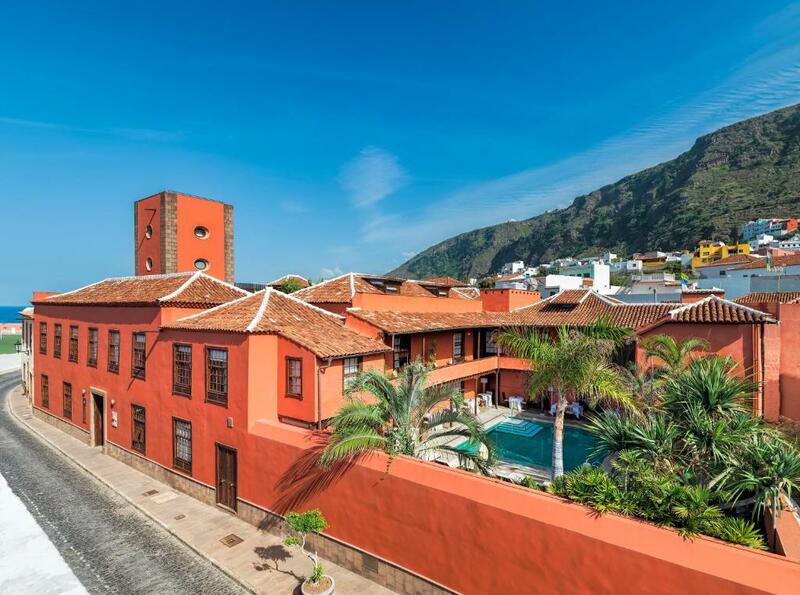 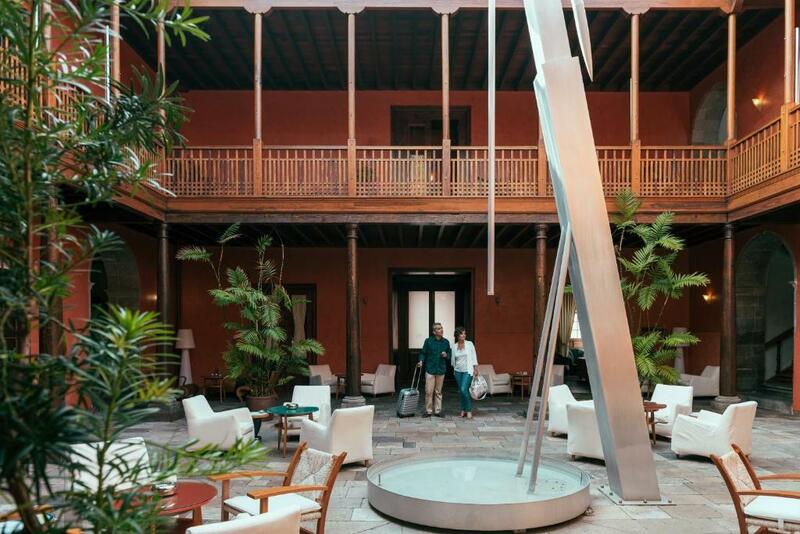 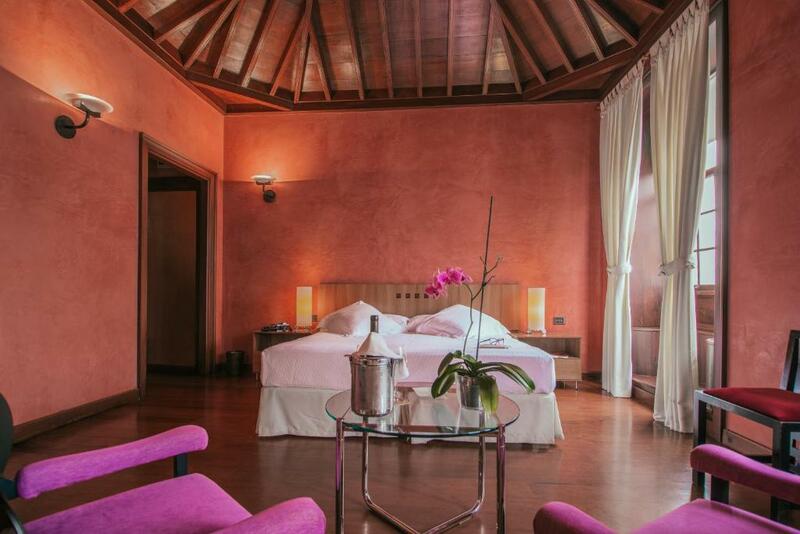 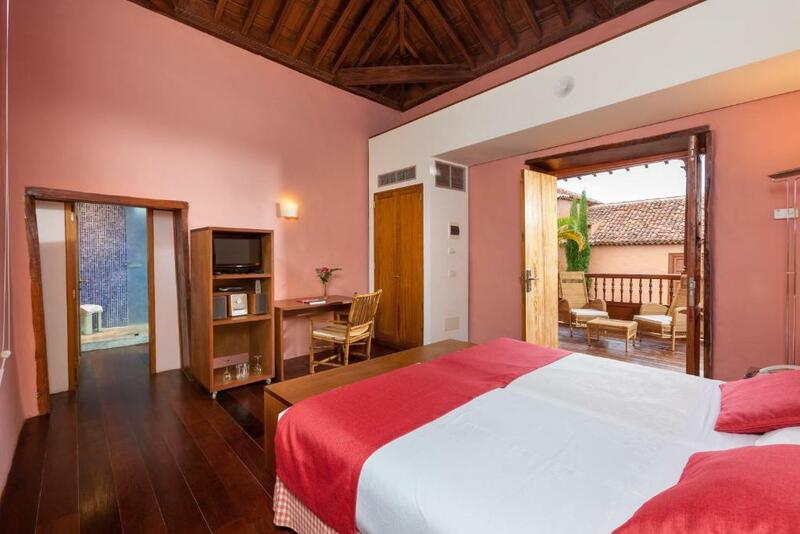 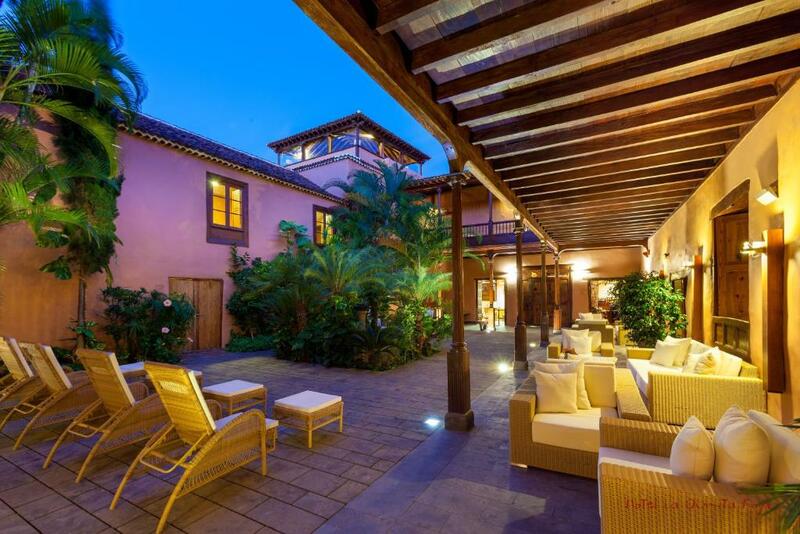 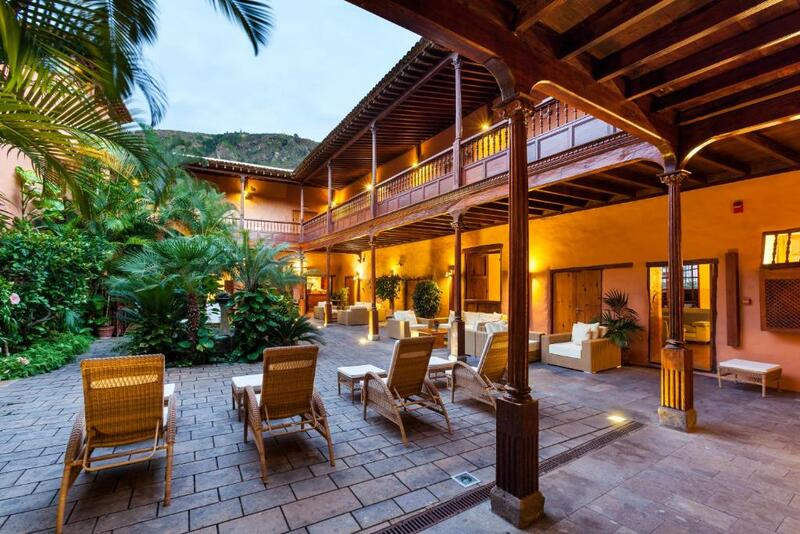 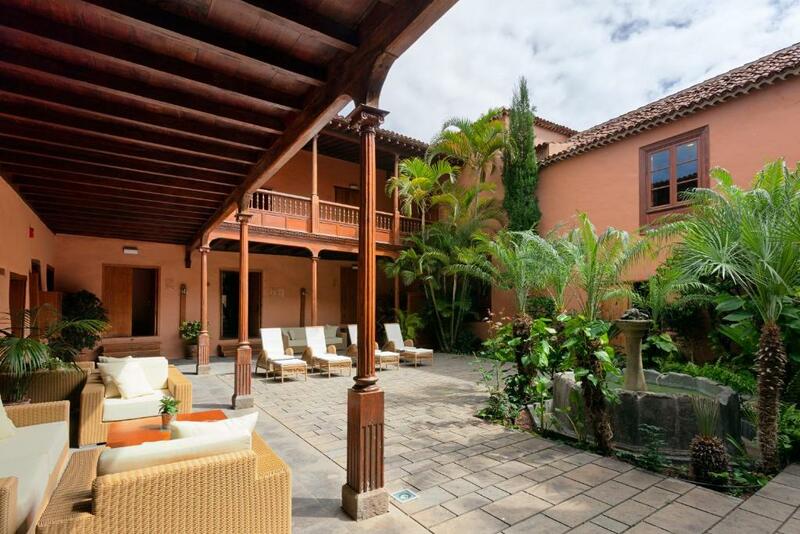 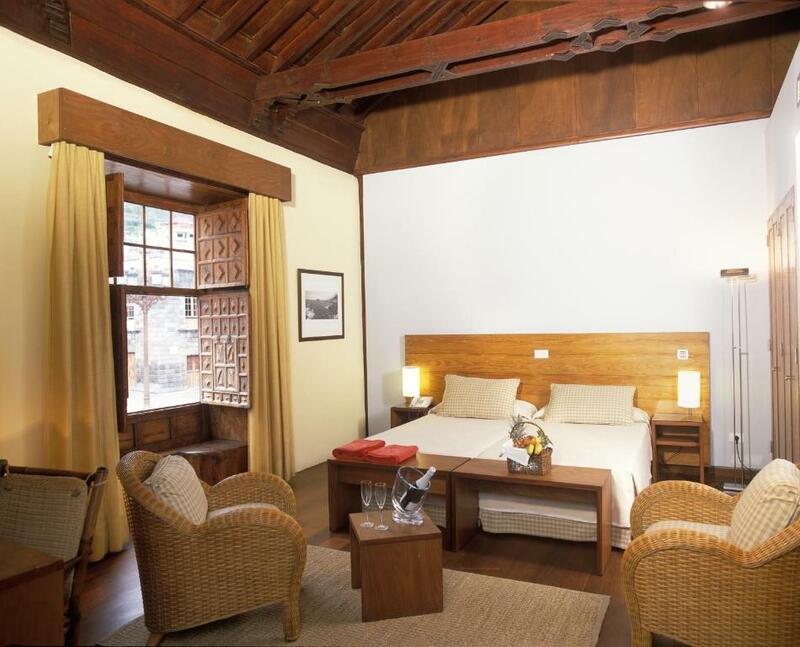 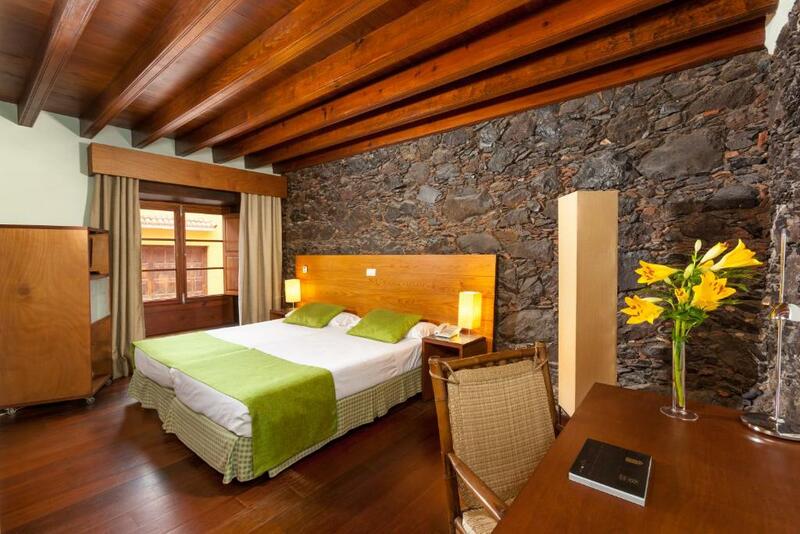 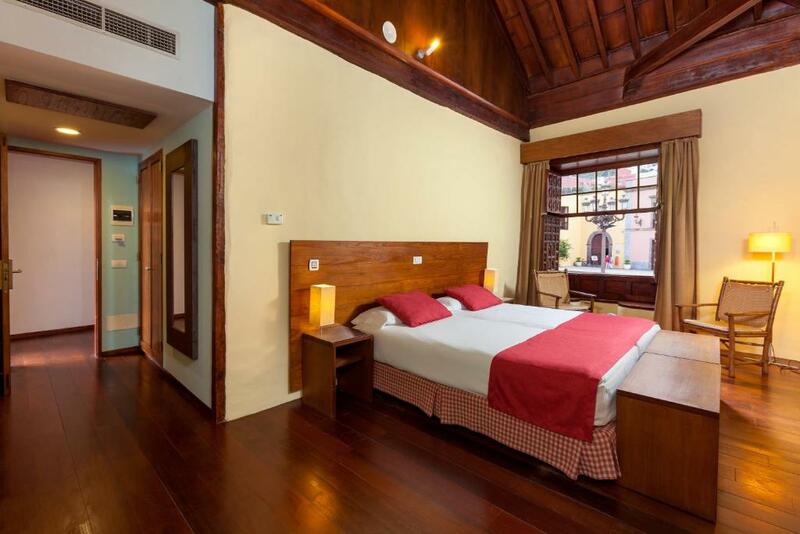 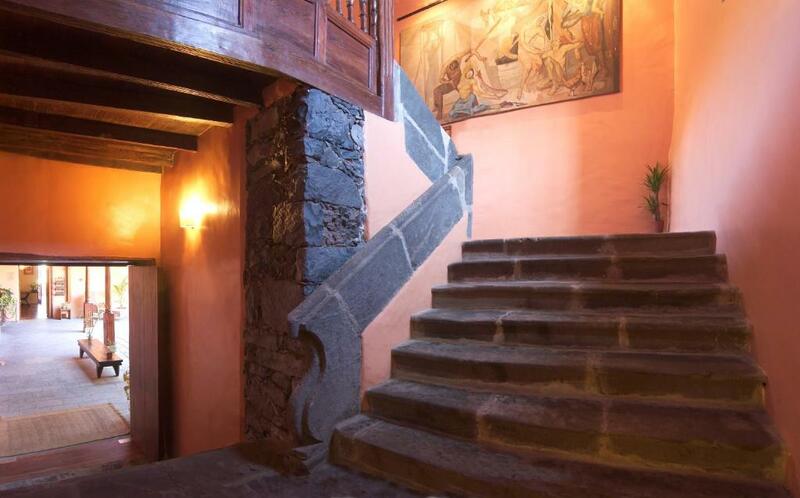 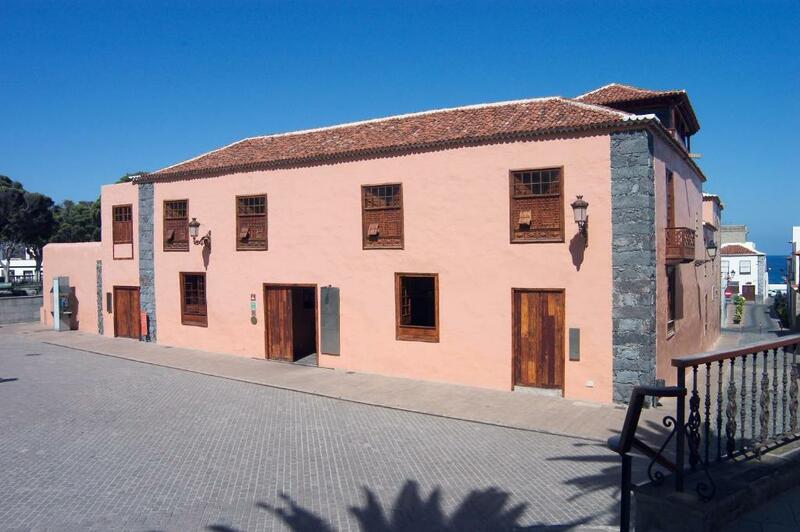 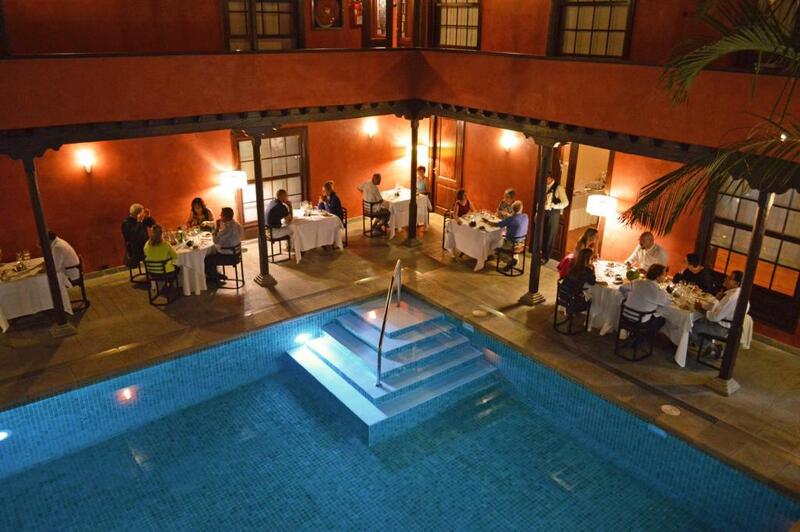 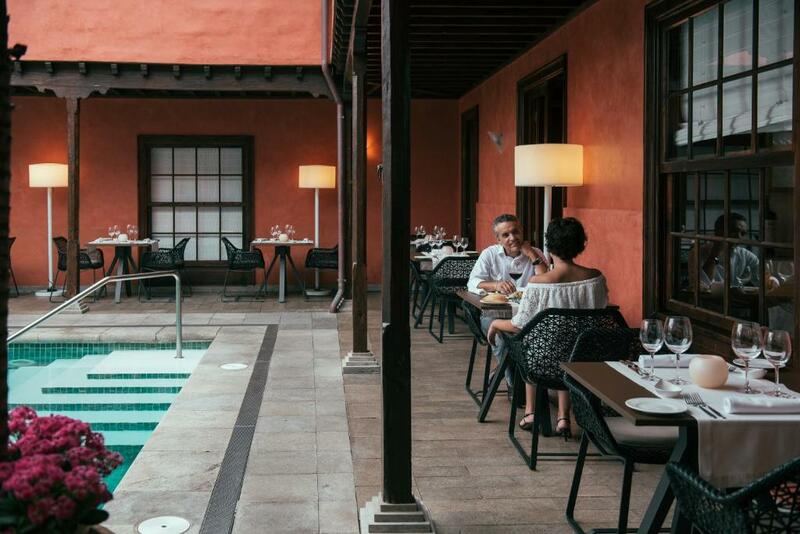 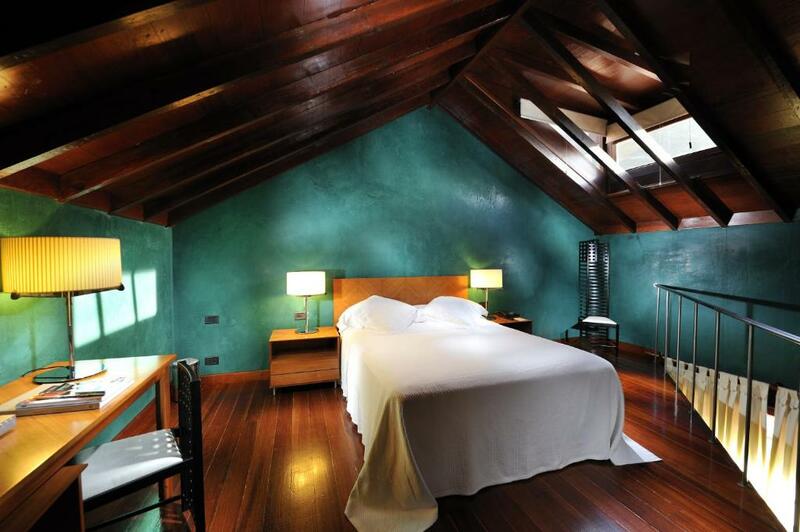 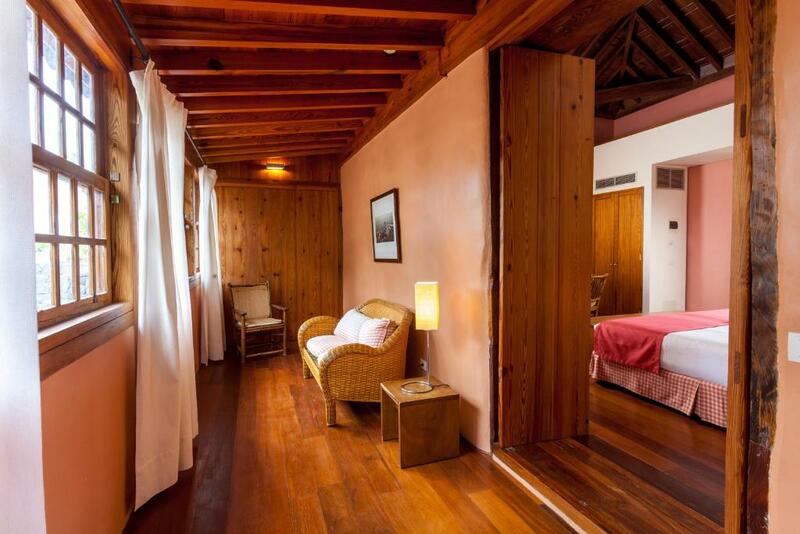 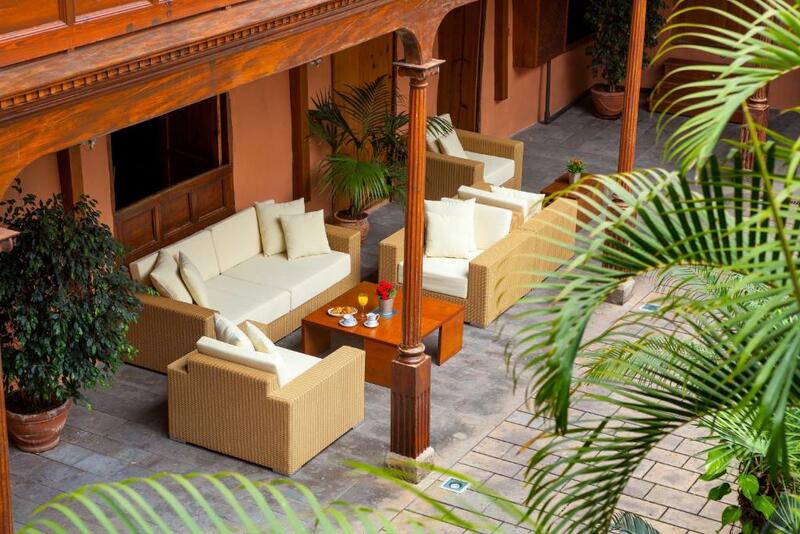 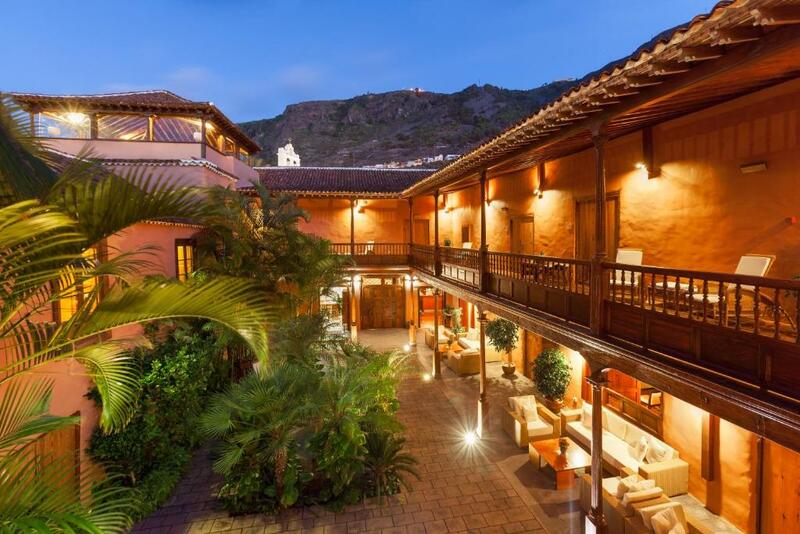 Located in Garachico, this restored 16th-century mansion is the historic home of the Marquis of Quinta Roja it is just 50 metres from natural swimming pools on the coast of Tenerife. 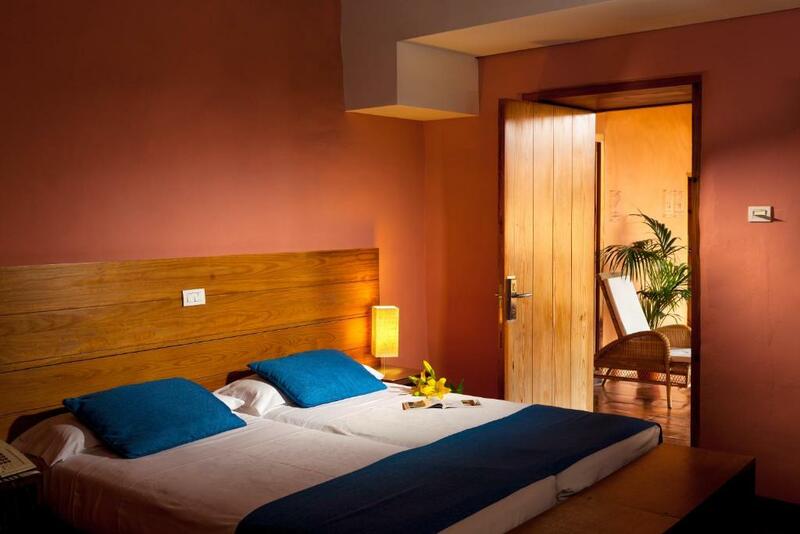 Free WiFi is provided throughout. 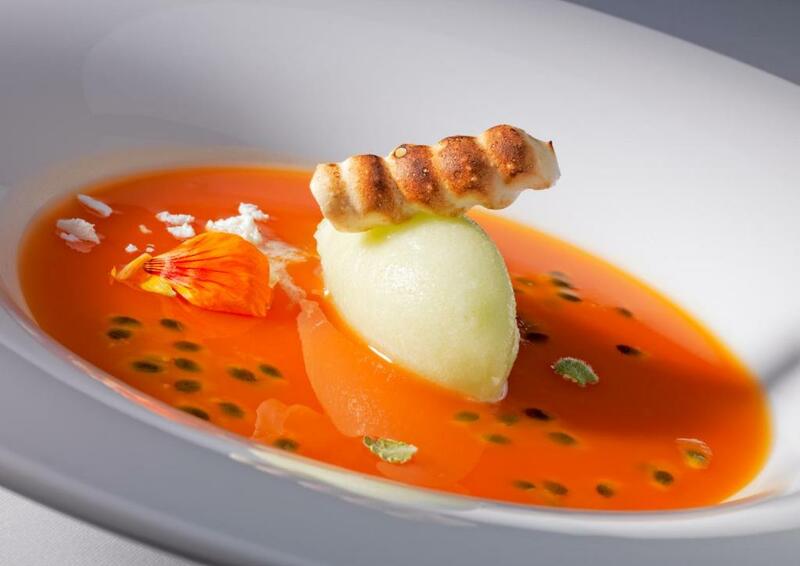 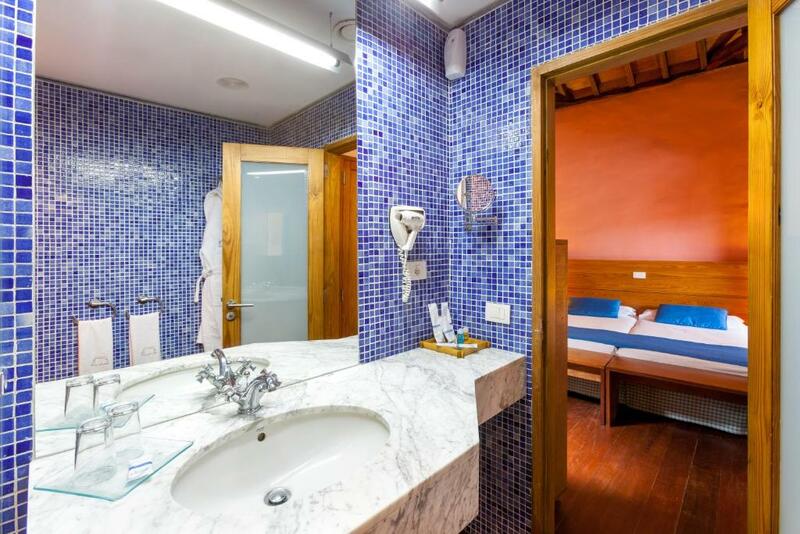 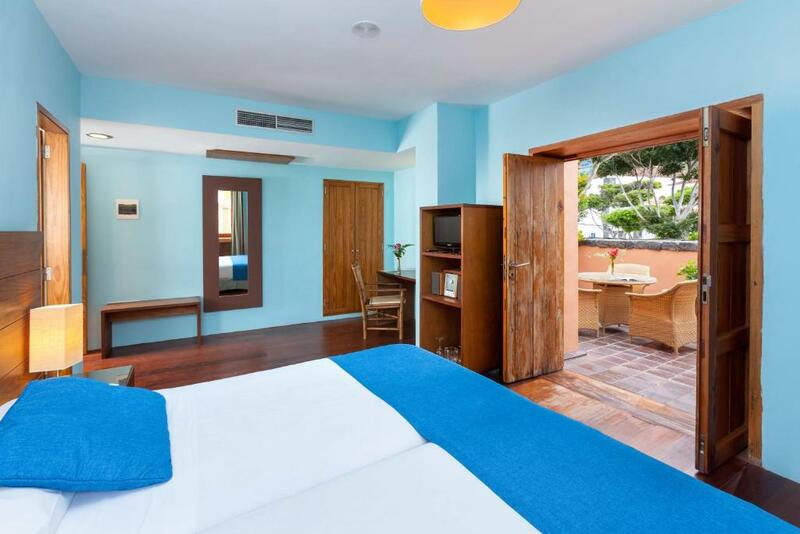 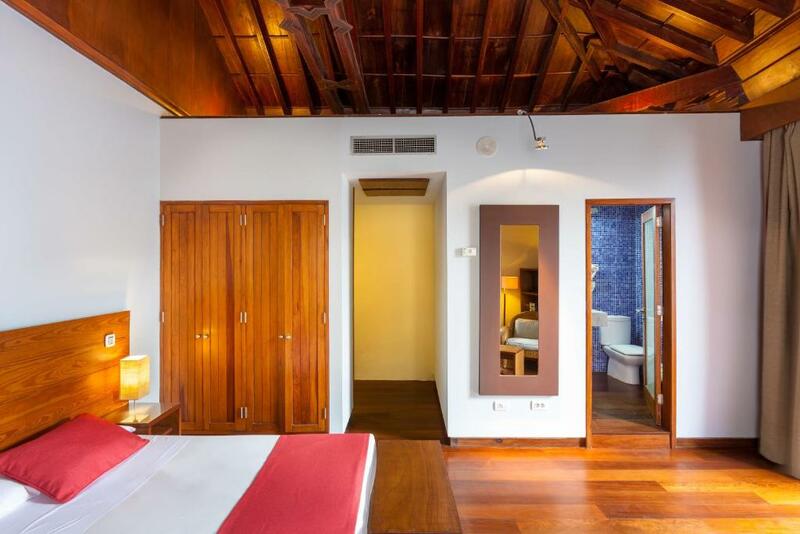 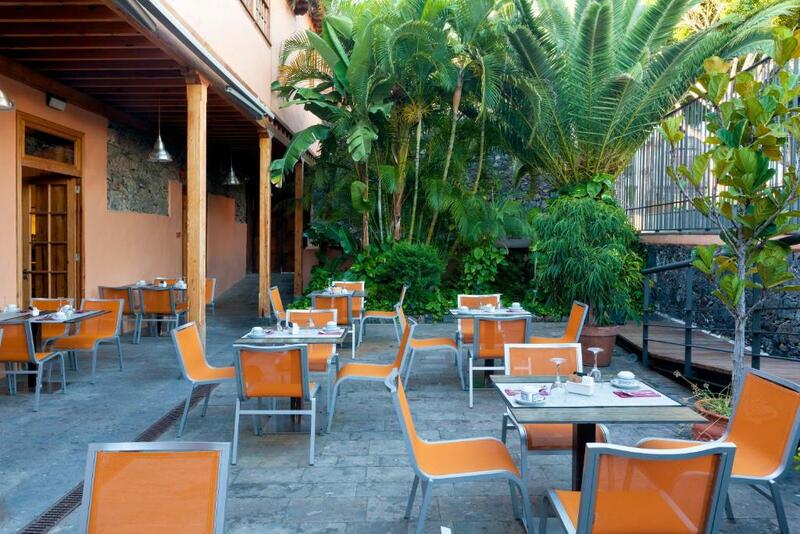 Set in beautiful 18th-century villa just 5 minutes’ walk from Garachico Beach, Hotel San Roque offers bright, striking design. 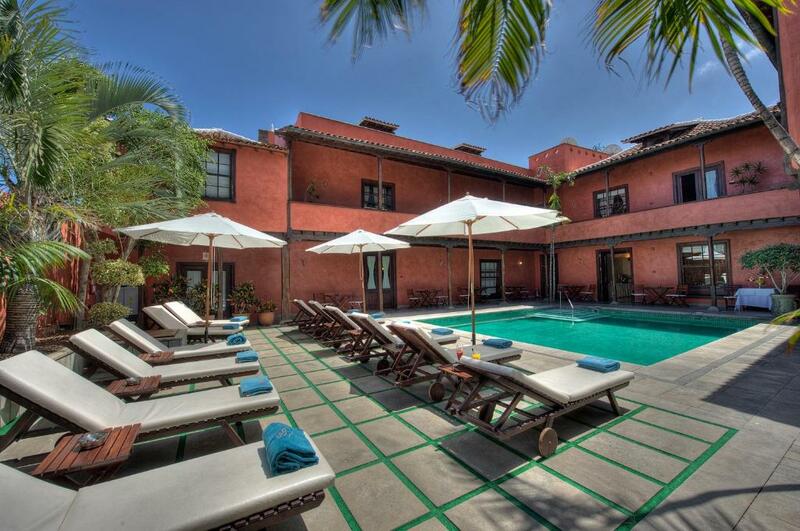 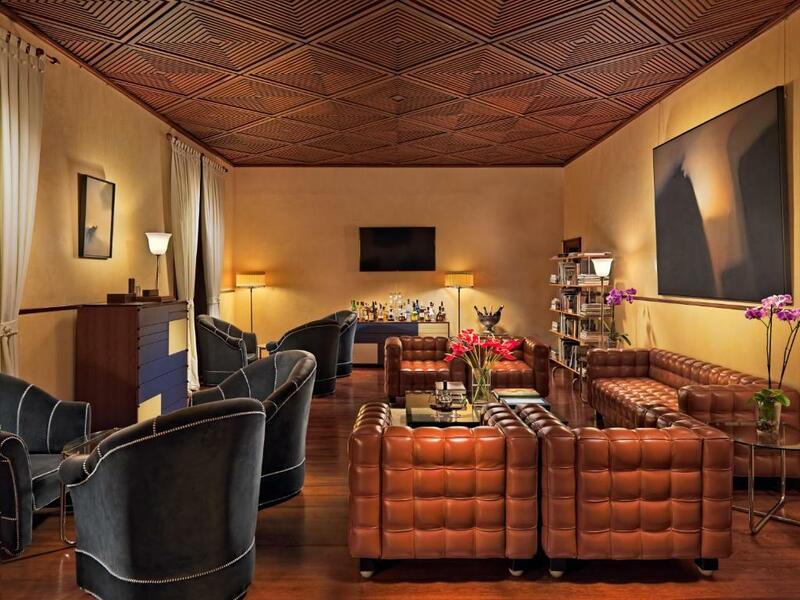 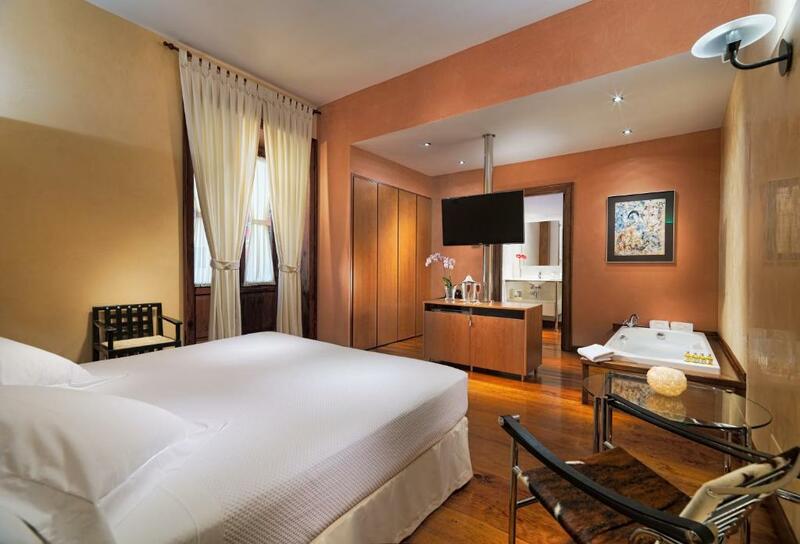 It has an outdoor swimming pool, terrace and ocean views.